BlackBerry seems to have finally accepted defeat in the smartphone OS battle as it has finally confirmed that it is making an Android-powered flagship. The announcement was made in its Q2 Fiscal 2016 results. 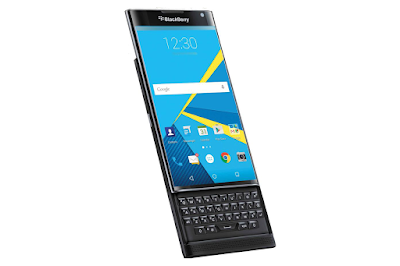 This means that BlackBerry is trying to take advantage of the security it offers on its devices and the popularity of the Android OS. I believe this combination is likely to help the company rebound. It will be interesting to see how networks and customers react to the arrival of this Android BlackBerry device particular in terms of Internet and data services.